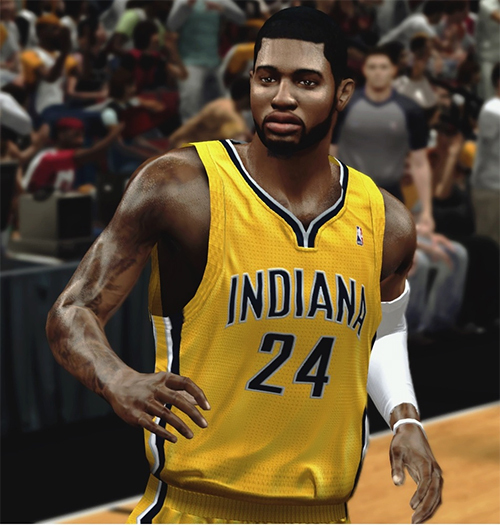 Description: This patch for NBA 2K13 patch gives Paul George of the Indiana Pacers a new cyberface in the game. Author's Note: I only enhanced this cyberface. Credits goes to KingDareal, the original maker of this patch.